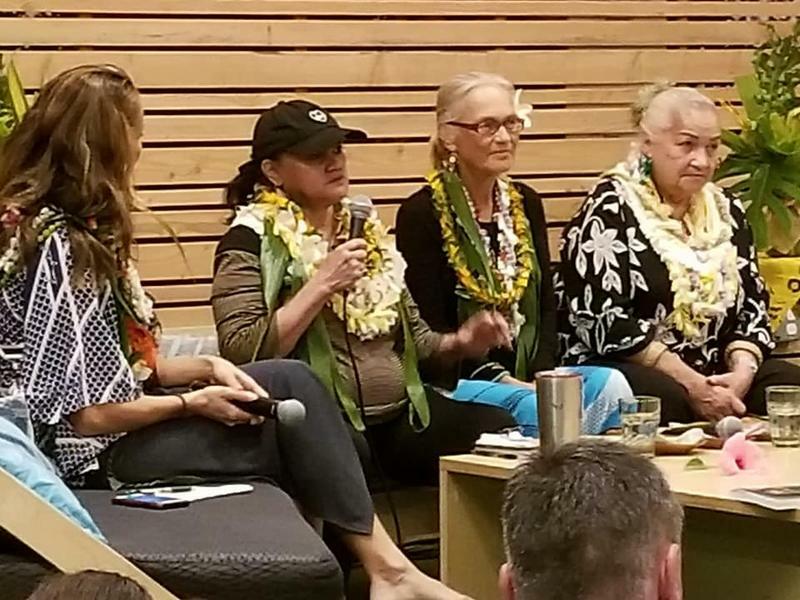 Inspired by a gathering of farmers in 2014, Farmers Voice Hawai’i began as an online news venue to share news, information, and opinion of importance to farmers on all of the Hawai’i islands. Farmers Voice Hawai’i is pleased to announce it will publish a special commemorative Winter print edition prior to the legislation session of 2019 to highlight critical needs pertaining to Hawai’i farming and agriculture. Hawai’i is dangerously and needlessly dependent on the importation of its food. With goals and plans to increase local food production from 10% (currently) to at least 20% within 10 years, Hawai’i needs forums devoted to supporting this important initiative. Farmers Voice Hawai’i is an integral contributor, scouring the islands for the best and most important stories and projects, focusing on growing food locally and reducing Hawai’i’s reliance on imported food, protecting water resources, resource recovery, subsistence living, and examples of native Hawaiian and other best practices in soil remediation, invasive species control, weather preparedness, and more. Hawai’i’s agricultural stories have not been given much deserved of news coverage. Stories have either been buried on inside pages or not published. 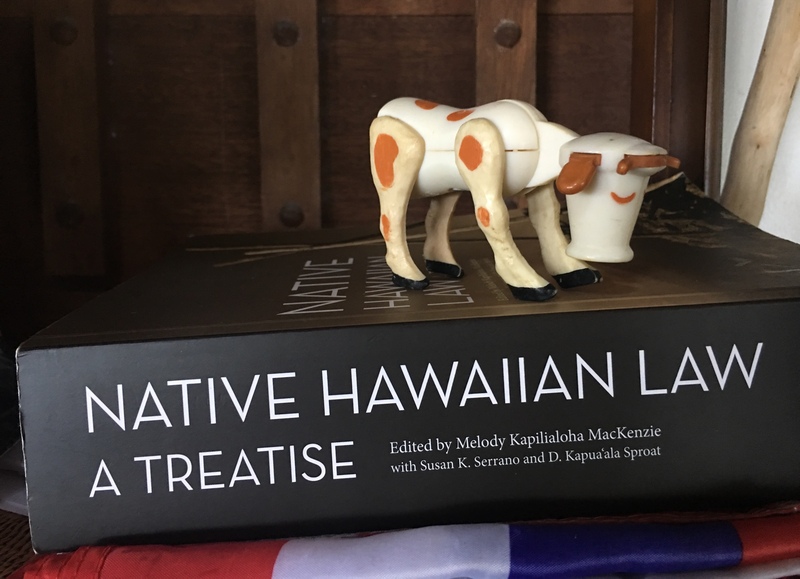 Now, Farmers Voice Hawai’i is filling that void with reporting important and story-telling related to sustainable agriculture – online, now, in print. 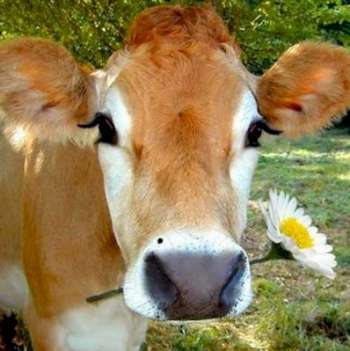 Farmers Voice Hawai’i offers a great advertising and promotion opportunity in an agriculture-specific news publication with additional reach on the web, in social media and email newsletters.